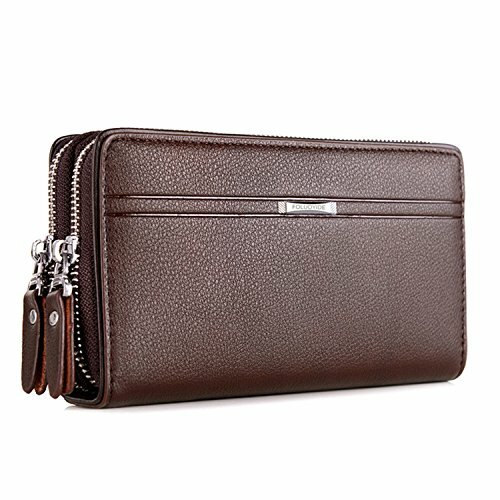 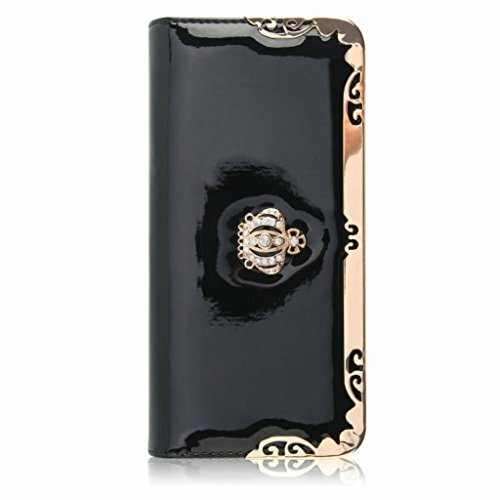 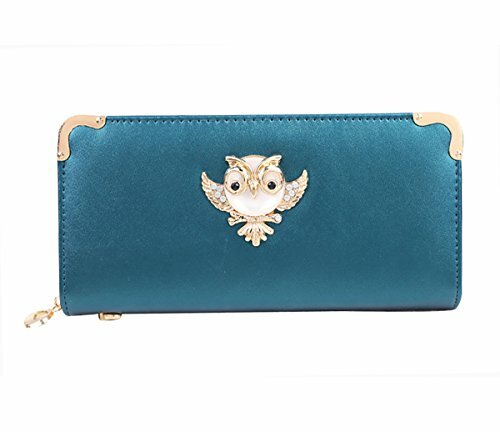 List includes: 1 x Long Wallet PU Leather Purse Crown Wallets For Women. 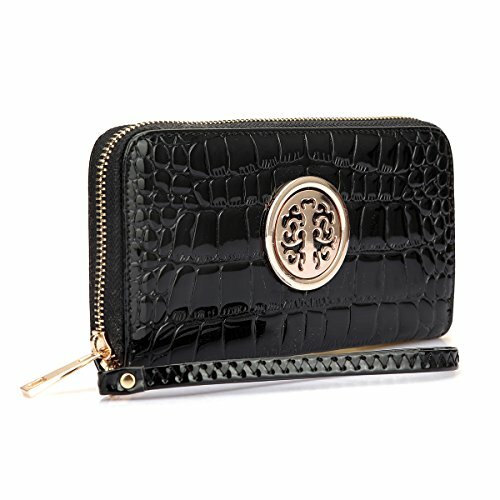 It's one of the season's best trends gone travel size.You don't have to compromise style for size!With an elegant gold tone emblem, this zip around wallet is the perfect match for your emblem embossed bags or snap on the matching faux wrist strap and rock it solo!With one interior zip close pockets and multiple card and flat currency slots,this lightweight wallet compliments all of your favorite outfits from streamlined to rumpled and comfy! 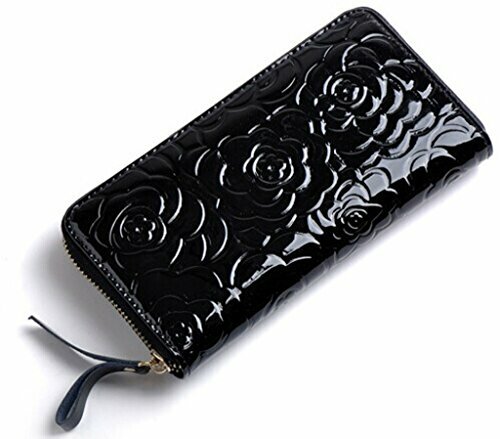 Main Features: Unqiue embossing rose flower pattern, exquisite and elegant style design, perfectly matches with all occasions.Gold tone metal wristlet chain, full length design, great to be as a wallet or clutch purse.Around zipper closure, rational space partition, ideal for your daily basics. 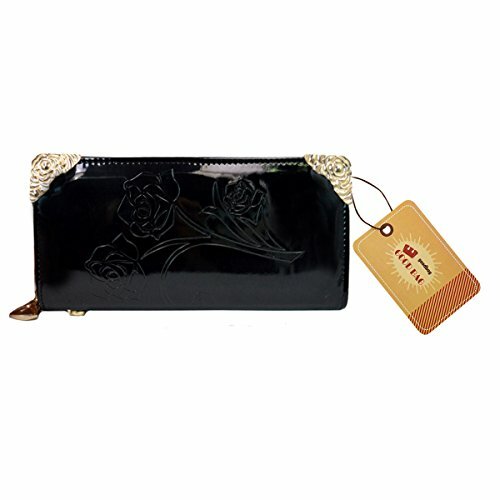 Product Details:Material: faux patent leather and polyester liningColor: red/gold/blackSize: 8.3*0.8*3.9inClosure: around zipper closure Suitable For: girls and ladies Notes:Please allow little color difference due to different camera or light environment.A little smell is normal for a new bag, please put up it outside for few days.Please allow slight size deviation due to manual measurement. 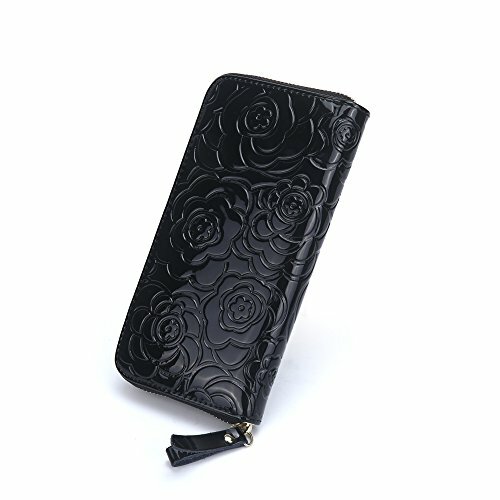 Would you encounter any problems, please email to us and we will try our best to meet your satisfaction! 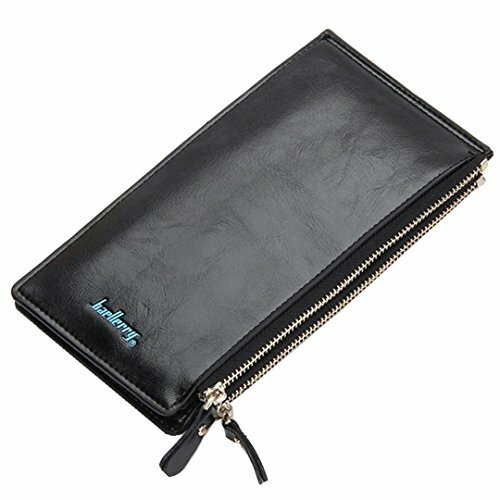 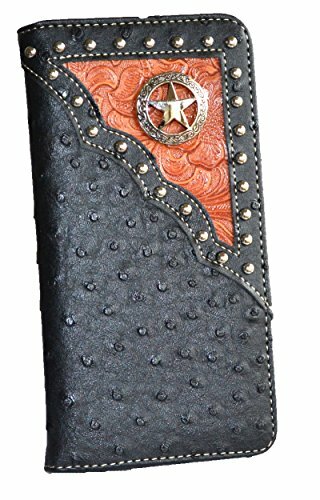 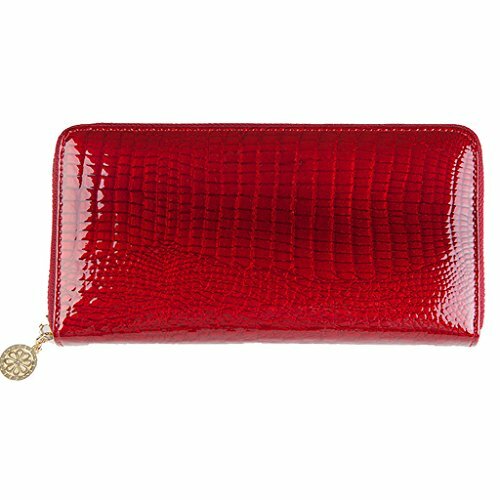 Copyright © Wholesalion.com 2019 - The Best Prices On Patent Leather Long Wallet Online.